Hematology is a division of physiology and medicine that studies blood, blood-forming organs, as well as diseases of blood and bone marrow. 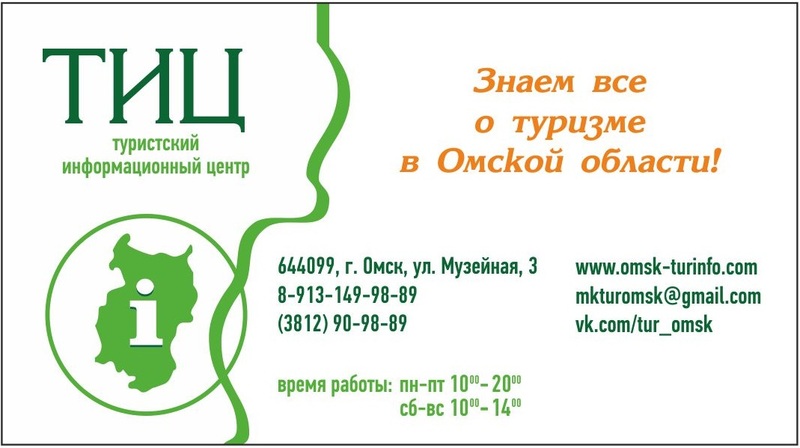 The main activities of hematologists in the Omsk Region: acute leukemia, chronic myeloproliferative diseases (chronic myelogenous leukemia, subleukemic myelosis, erythremia, etc. ), lymphoproliferative diseases (chronic lymphocytic leukemia, lymphomas, paraproteinemic hemoblastoses). In addition to patients with hemoblastosis, patients with myelodysplastic syndromes, aplastic anemia, hemolytic and other severe anemia, thrombocytopenia of various genesis, haemophilia A and B, other hemorrhagic syndromes, thrombophilia are treated in the departments. In the hematology departments, modern methods of diagnosing blood diseases are used, treatment is carried out in accordance with world standards: high-dose chemotherapy, drugs II, III lines, protection preparations, efferent methods, replacement therapy with blood components, patients staying in a sterile unit. The departments provide high-tech medical care.